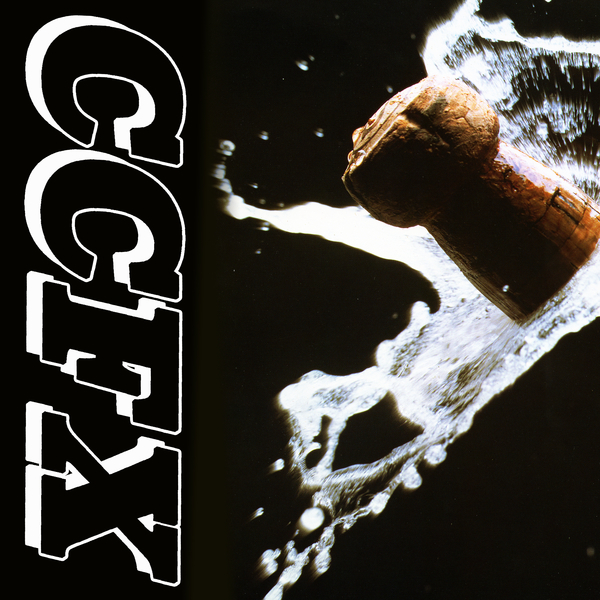 CCFX is a new supergroup out of Olympia, Washington resulting from a merger between two seminal Olympia pop music outfits; CC Dust and Trans FX. On their debut self-titled EP, artists Chris McDonnell, Mary Jane Dunphe and David Jaques offer a record that is at once a showcase and aberration of what is currently coming out of the Pacific Northwest. "Recorded and mixed with local OG Captain Tripps, the EP's sound partially recalls late 90’s/early 00’s indie pop as chiming, melodic guitar parts counter and complement Mary Jane’s brilliant voice. 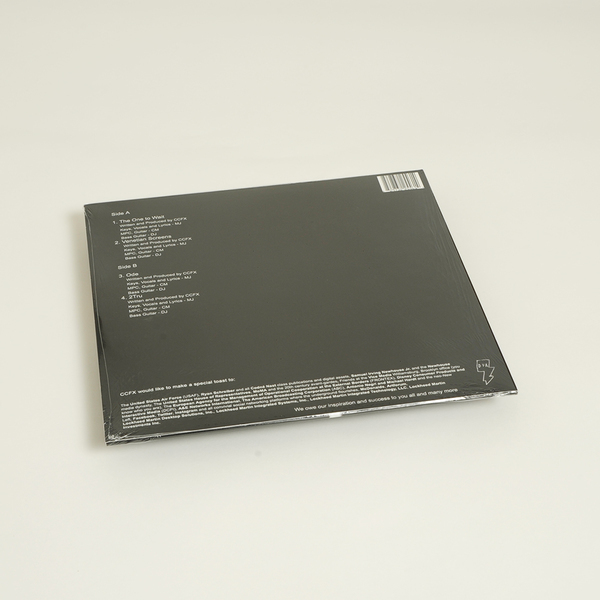 In the same vein of the past few decades' most beloved and coveted hitmakers (both in the clubs as well as on the radio), the music feeds on a sense of nostalgia not necessarily specific to any one time or place – sun-kissed riffs seem to go on forever, supported by a steady breakbeat.